T-Mass continues his run of seriously good singles, collaborating with Y.A.S to create a beautiful Future Bass tune that’ll have singing, dancing, feeling good and having a great time every time it comes on. Y.A.S. nails the vocals, sounding silky smooth over a mix that would be right at home on the radio. The drop isn’t as hard as you might expect, instead also leaning towards radio territory but without sacrificing its infectious danceability. T-Mass is huge already, but if his productions are getting this good then we can start to expect some really big things from the man. 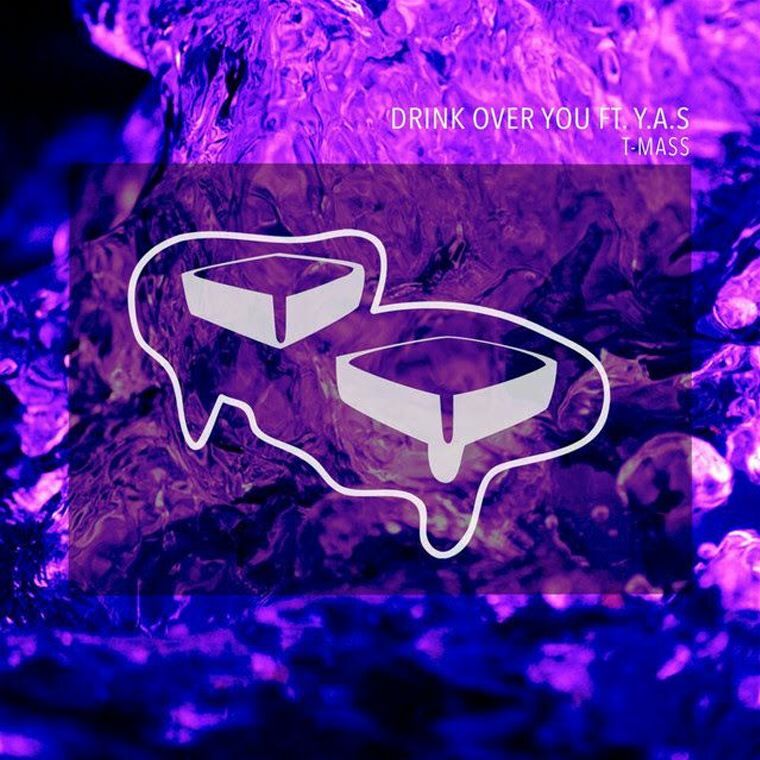 Anyway, give Drink Over You a listen and let us know if you like it! Filed Under: Future Bass Tagged With: T-Mass, Y.A.S.